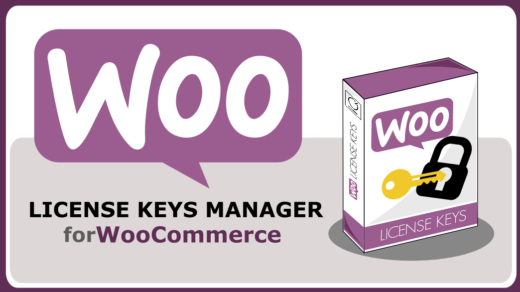 We have just rolled out WooCommerce License Keys (extended) version 1.3.0. 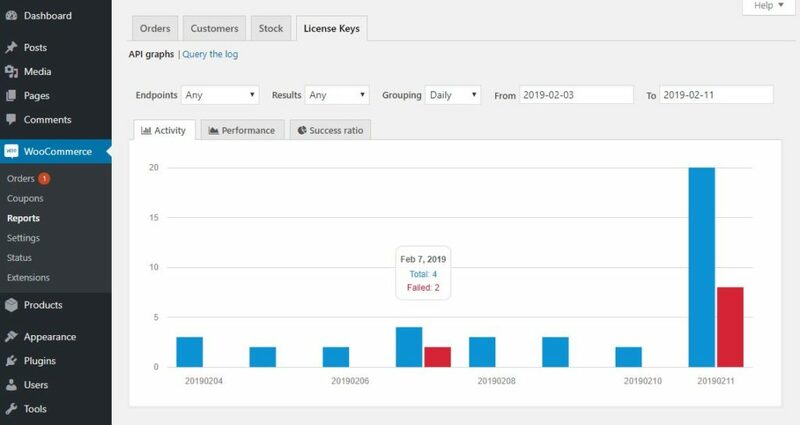 This is a major release includes the highly anticipated Analytics module. 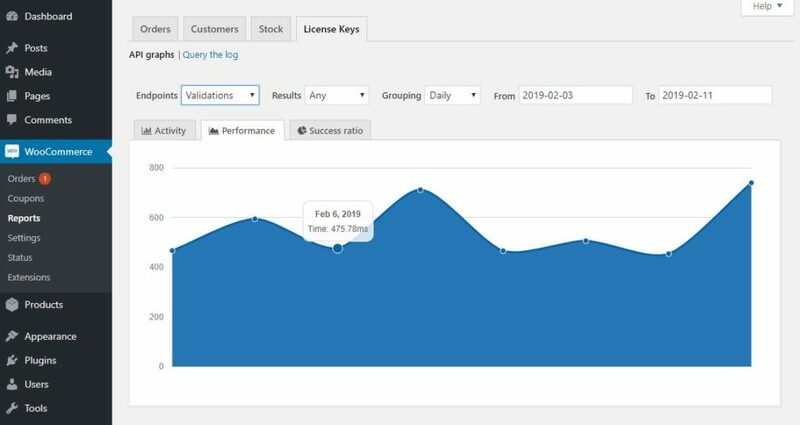 Customers with an active license can download the latest version from your account page or wait until the update notification pops up on your WordPress setup (you can also force the checkup by clicking the “Validate” button at the “Manage License Key” option for the plugin). 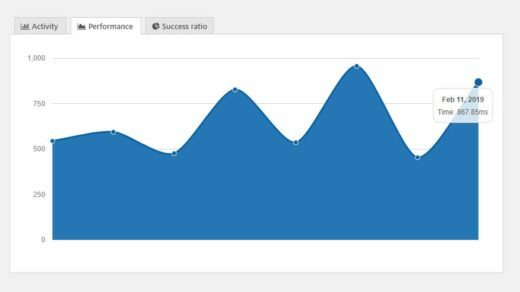 This update comes with the Analytics module that will let you track your API’s activity and performance. For more information, please visit the official documentation, we have updated it with all the features found for this module. 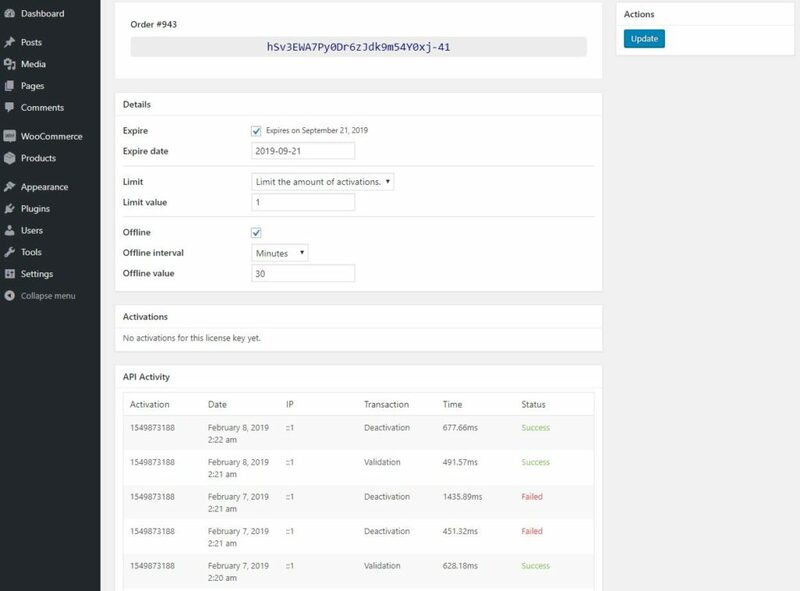 Do you like the new module? Do you have any suggestions and comments in this regards? Please comment below. 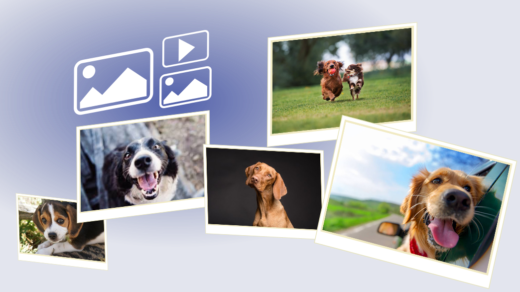 PRO (extended) features for Wordpress Post Gallery plugin. 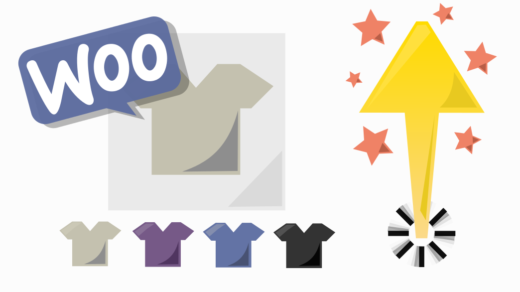 Extended features for "WooCommerce License Keys" plugin. 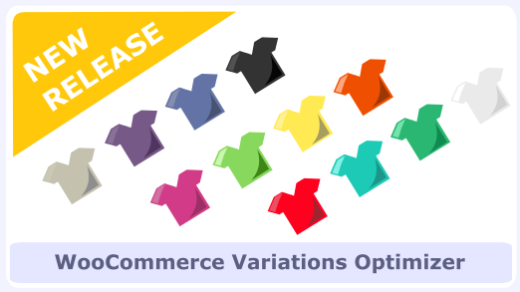 Improves WooCommerce loading times and performance when handling multiple variations (30+) in a variable product.